We use a very narrow cut of the purest triple-distilled grain spirit and introduce this to a copper pot still. We then conduct a batch distillation with juniper berries and bespoke botanicals including coriander, orange and lemon peel, angelica root, cassia bark, almond and liquorice. Lastly, we add a daring kick of nettles selected especially for us by a master tea blender which is infused and blended with our botanicals to create our unique 40% ABV gin of extraordinary British character. D1 London Gin was awarded the highest, Masters, medals for the Super Premium and Contemporary categories of the global Gin Masters 2014 based on blind tastings by industry experts. A crest of nettle tailed by apricots with rich blackcurrant airs. Underlying juniper that endures through peaks of orange blossom, lemon oil and even coriander leaf flavours rounded by the elegance of nettle. Lingering sweetness from the juniper with an echo of summer fruits. Our twist on a classic. Serve 50ml of D1 London Gin over rocks. Pour a premium tonic. Complete with fresh mint leaf. 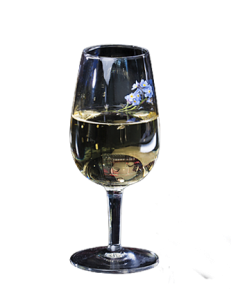 Vibrant, aromatic and perfect with D1’s blackcurrant nose. 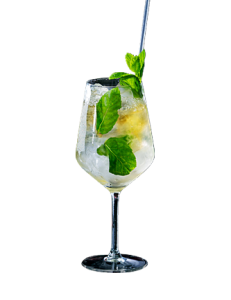 Combine 50ml D1 Gin with 25ml Nettle & Black Pepper Cordial. 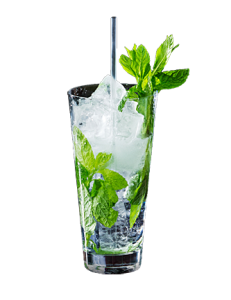 Shake and garnish with forget-me-not flowers for a beautiful but daring kick of nettle. 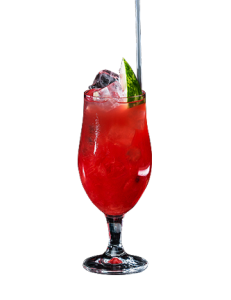 Pour 50ml of D1 London Gin on to ice and top up with fresh watermelon juice. Squeeze a lime to create a clean zesty finish. Delicious with cranberry juice as an alternative. Frozen Jasmine tea provides the floral scented rocks for 50ml of D1 London Gin. 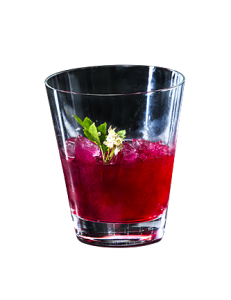 Garnish with petals and savour the ultra-smooth gin as it blends with melting tea ice. Substitute Jasmine tea for other favourite teas. 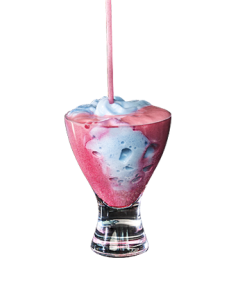 Combine pink foam of vanilla, cardamom & champagne with blue foam of D1 London Gin, blueberry, blackcurrant and nettle to create a fusion of art with subtle fruit and spice flavours. Watch ClouD1 dissolves to a signature blue Jacky Tsai cocktail. Brew a spiced Christmas tea for a few minutes. Add a teaspoon of sugar and cinnamon stick to a glass and pour the tea until two thirds full. Stir to dissolve sugar and top up with D1 London Gin to taste. 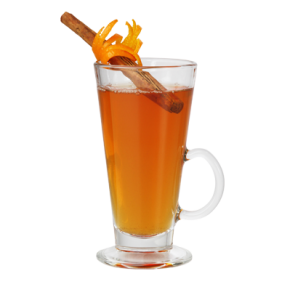 Garnish with orange peel, twisting around the glass rim and adding to the hot toddy. 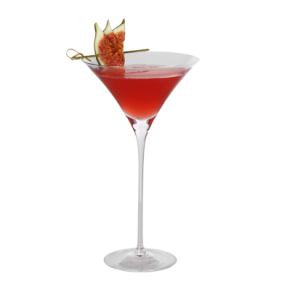 This drink marries 50ml D1 London Gin with 10ml toffee apple syrup, 30ml apple juice and 15ml lemon juice. Shake together with 1 egg white, shake again with ice and pour. 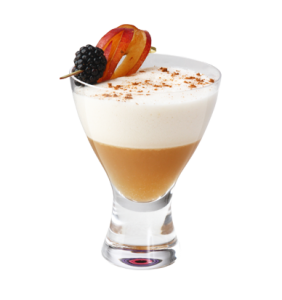 Garnish with cinnamon, caramelised blackberry and apple or plum. A twist on this classic cocktail. Combine 35 ml of D1 London Gin with 15ml Cointreau, 2 teaspoons of cranberry sauce or 25ml cranberry juice and 20 ml of lime juice. Shake and serve in a martini glass. Garnish with fig. The Blue Skull, Stained Glass Skull and signature are the intellectual property of Jacky Tsai, and have been licensed to D.J. Limbrey Distilling Company Ltd.